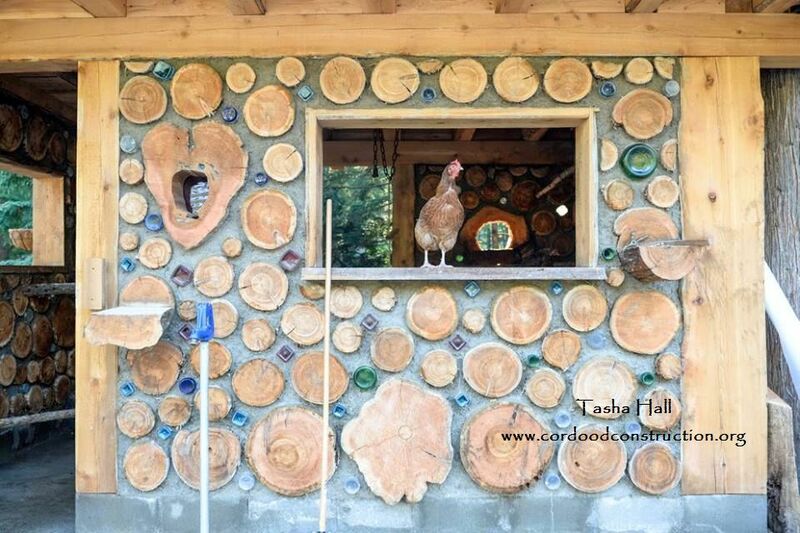 So many folks have asked about building Cordwood Chicken Coops that I feel obliged to write a post about the subject. 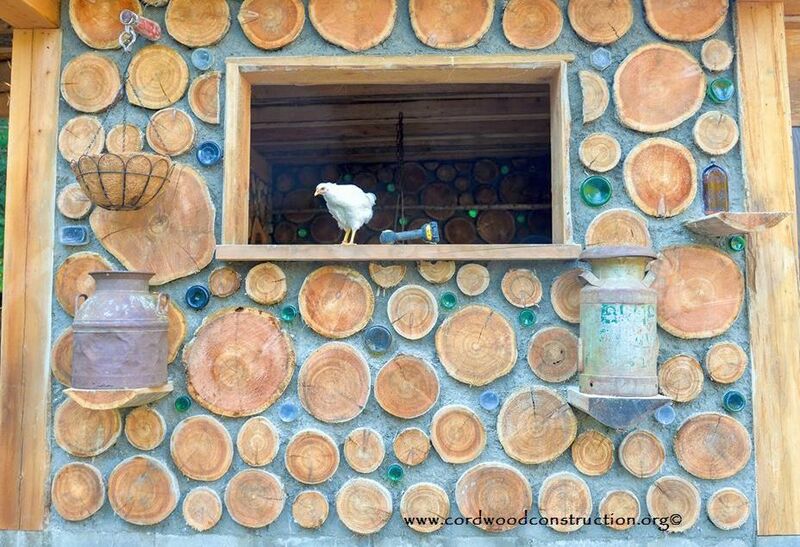 Herein are some fine examples of cordwood “coupe-de-villes” for our little feathered, egg laying friends. 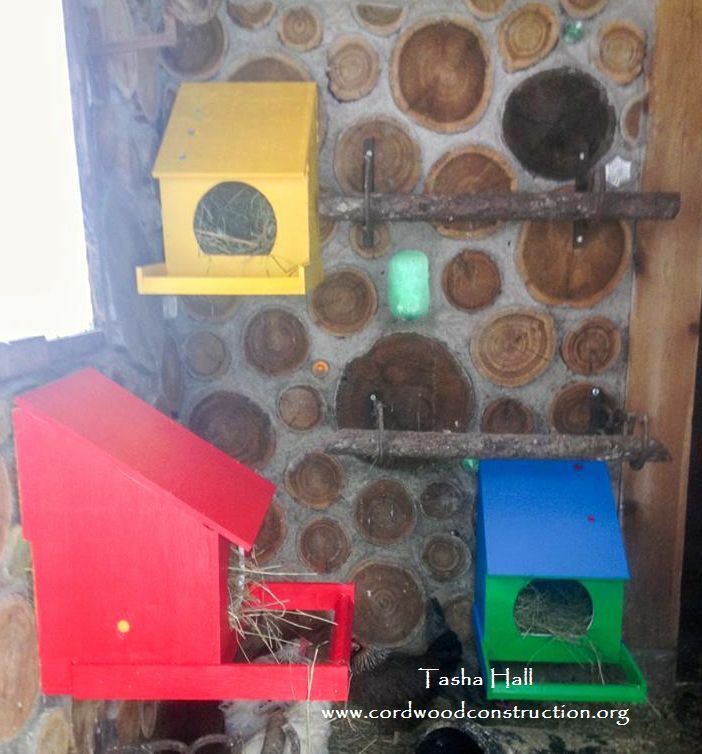 These new roost boxes are courtesy of Tasha Hall. 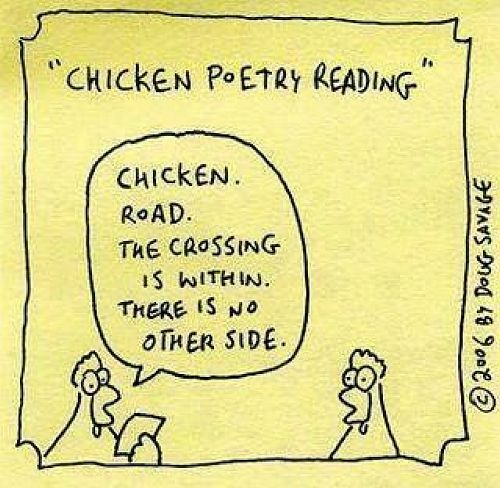 Chicken folks often have a good sense of humor, so here is a very little bit of it. 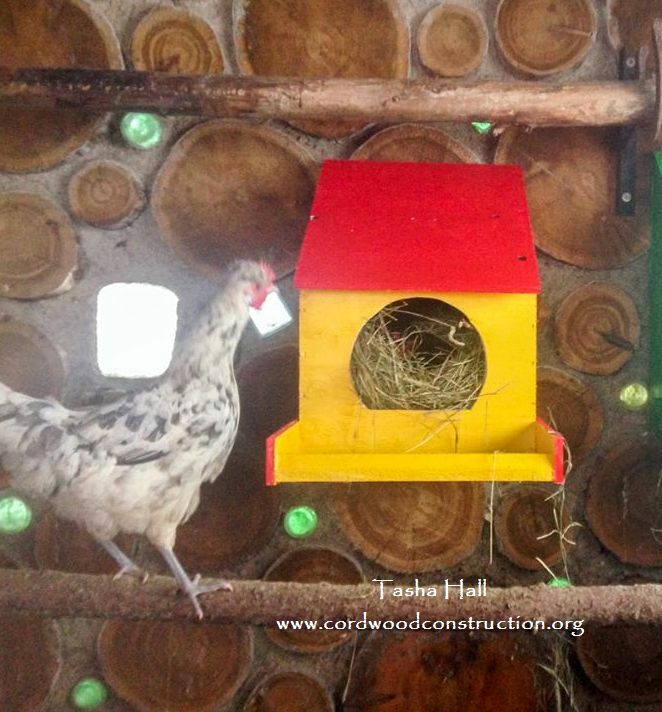 Tasha Hall of BC has added very colorful roost boxes for her egg laying friends. 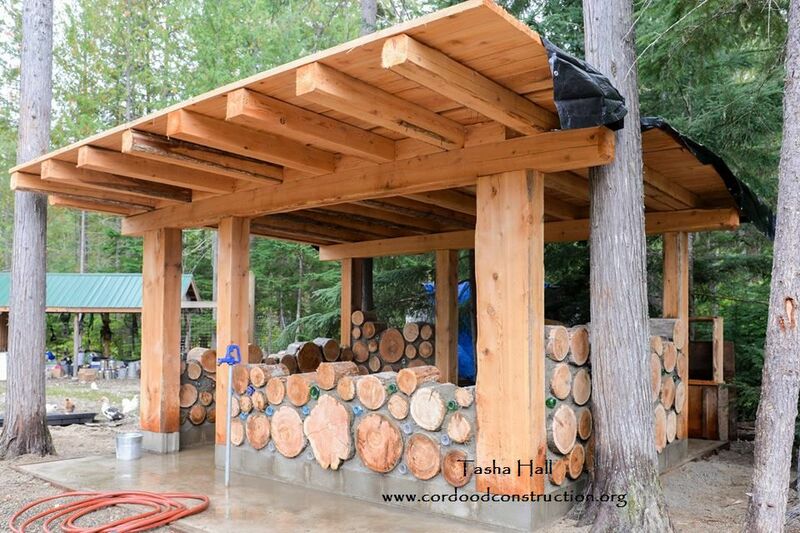 Here is Tasha Hall’s cedar chicken masterpiece. 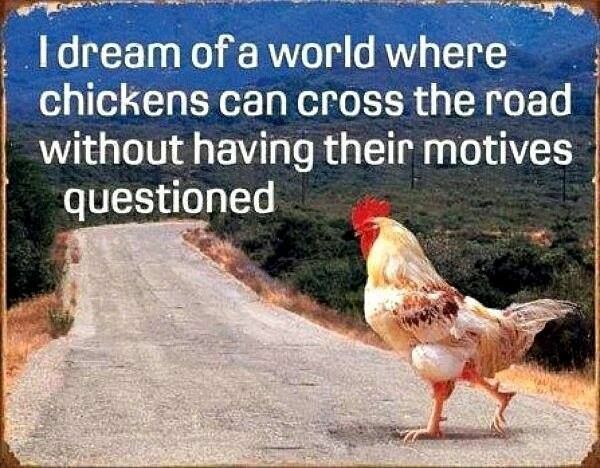 The birds look happy! There are shelves and window boxes for them to roost upon. 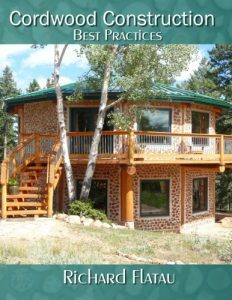 The framework is sturdy and fortress-like. 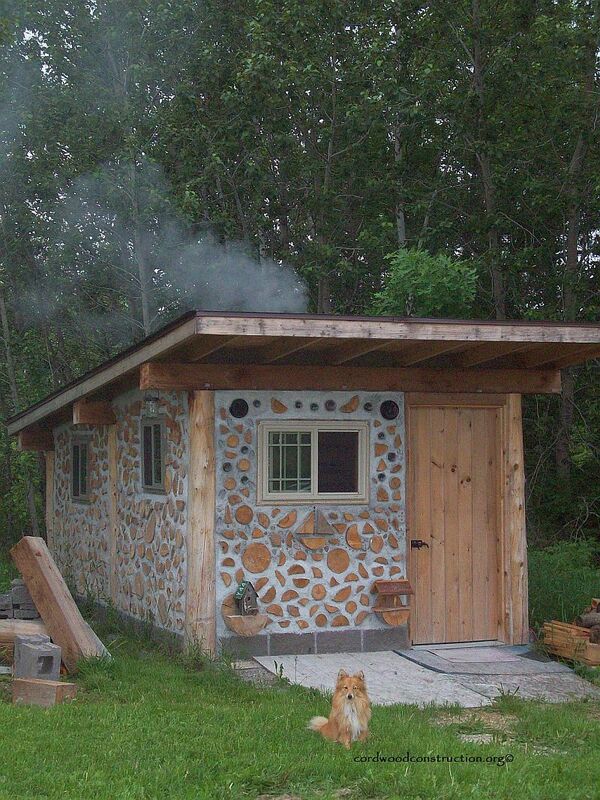 If the chickens move out, this would be a fine guest cabin. 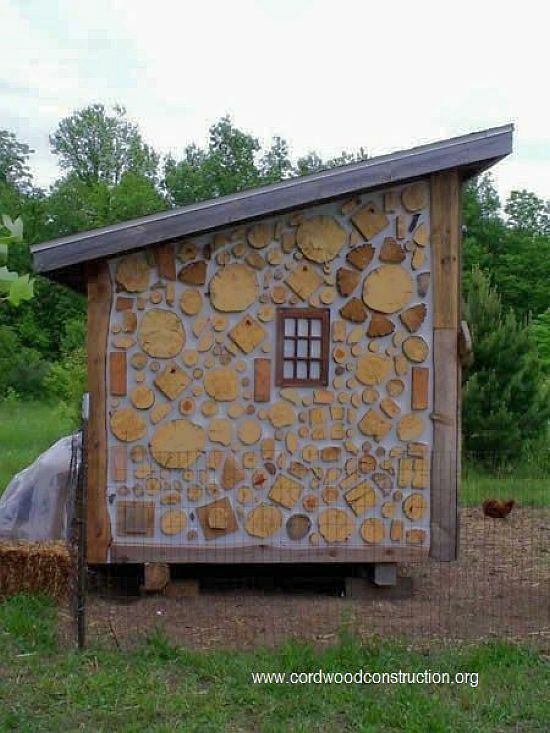 On the inside are roost sticks at various levels. 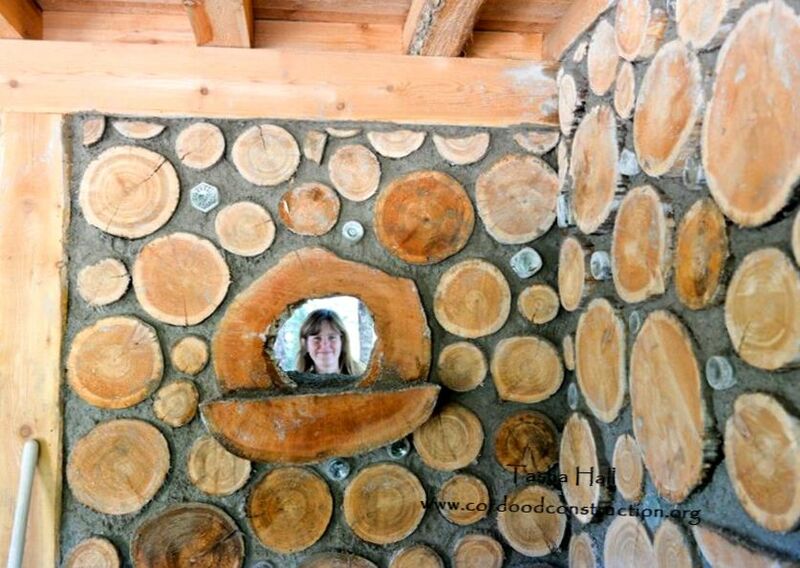 Tasha can check in on the residents through a hollowed out cedar log. 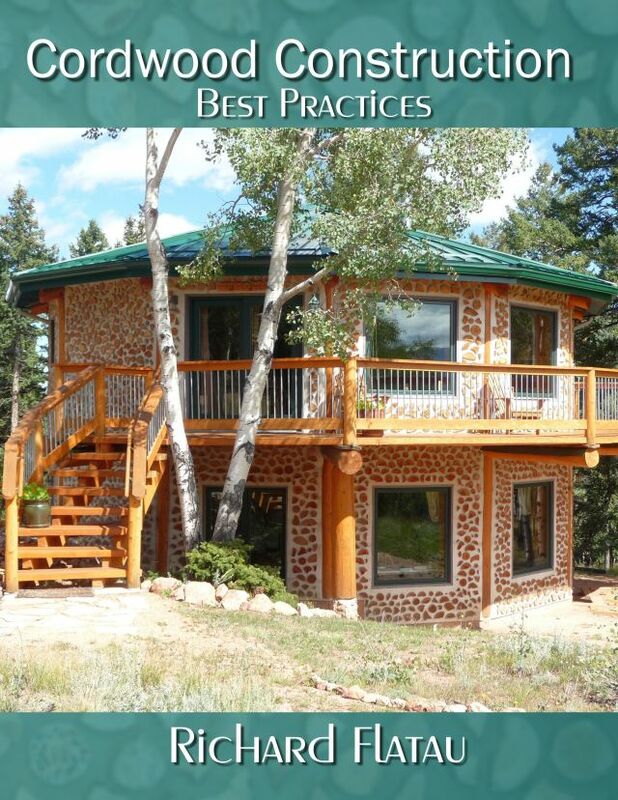 This is a sauna that could easily become a bird hotel. 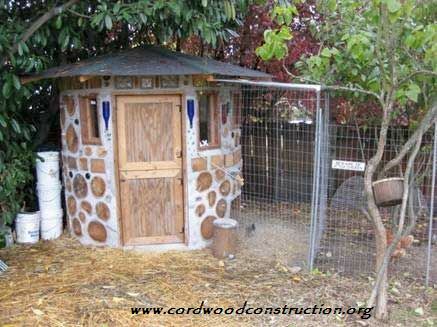 On top is Tom Huber’s cordwood sided chicken coop in Watervliet, Michigan. 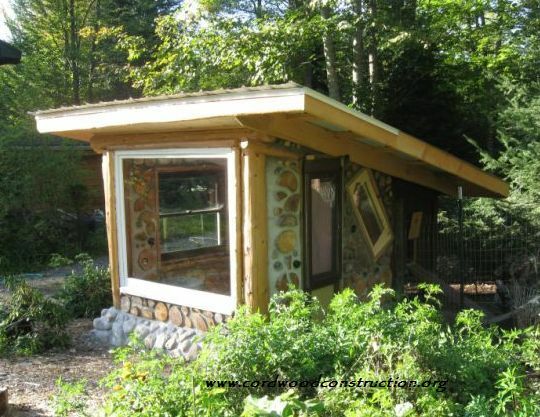 Here is Tom’s super coop in Potsdam, NY. 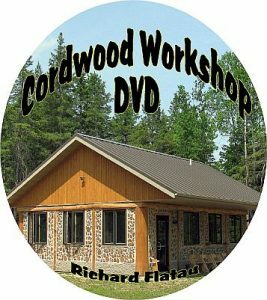 Tom wrote about this design in the Cordwood Conference Papers 2011. 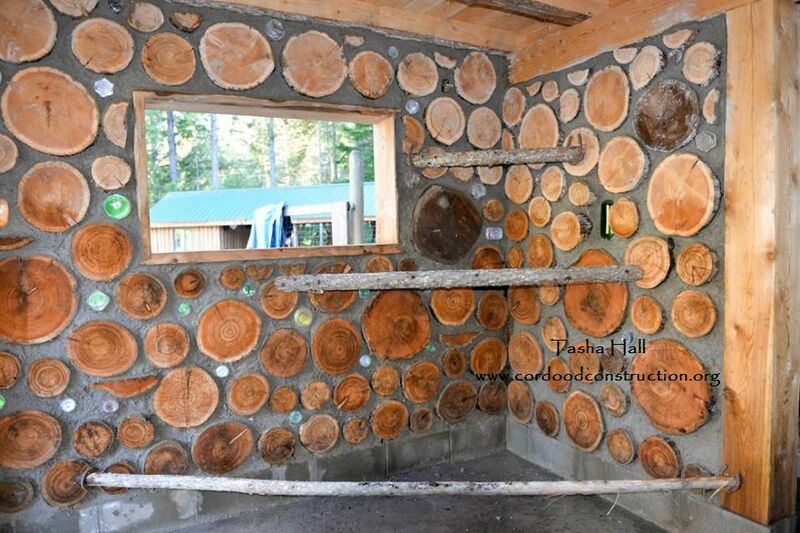 This round bird house was built by “Cementitious-Man” near Seattle, Washington. I don’t think that is a new species of homo sapiens. This actually started out as a dog house, but you can see endless possibilities.